The clever bit that gets your website found. Every website on the internet requires SEO in order for the likes of search engines like Google to locate you, Everyone claims to have a second cousin who is a G-whizz on a computer and they can do it, reality is it doesn’t work that way, Like anything in any form of trade you spend years practising your trade in order to make you stand out from the crowd. We only employ staff with a detailed history and proven track record of what they do. Don’t cut corners when it comes to your website & SEO it might cost money and you might not like parting with that money, but the reality is if it’s not done properly then you might as well not have a website at all. SEO doesn’t just consist of slapping a few keywords into your website and hey presto 2 hours later your number 2 on Google. There are a lot of proven techniques that need to be followed when it comes to SEO and once implemented they have to be built upon monthly going forwards. When our SEO guys submit a website to google after ensuring all the work they have done is perfect and of a quality that google will appreciate they then log into your websites every month going forwards adding fresh content to ensure your rankings keep climbing and the search engines see that there is fresh content there. We can provide stats on a monthly basis to indicate how many people have visited your website and we will always give the best possible advice if we think there are other things we can implement into your website to further improve rankings going forwards. 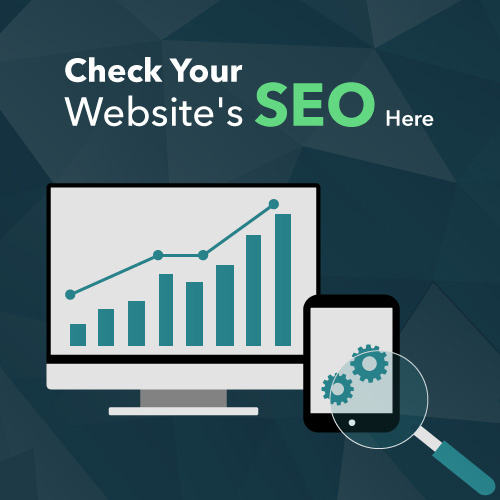 Wondering about your website’s SEO performance? 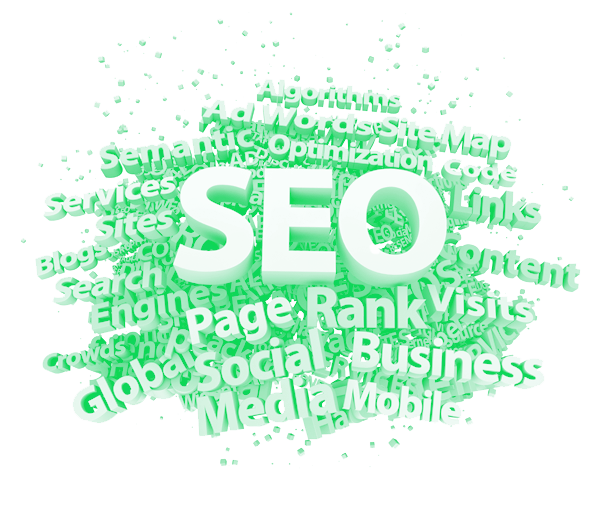 Click on the image to the left and use the handy SEO analyser. This will also show you the complexity in the backend of a website and what errors, if any, your website has.